How is everyone's week going so far? Mine is hectic as usual. My son started playing golf and it has overtaken my life. But it's a great thing! We all know those cheddar bay biscuits right? Well these are primarily the same thing with the addition of a few ingredients and dill. Not only did they come out better they were just different, which I like! Delicious. I love putting herbs and cheese in my biscuits! 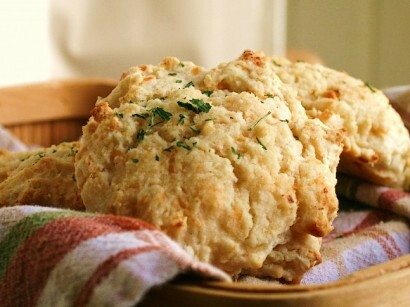 Biscuits should be a food group!